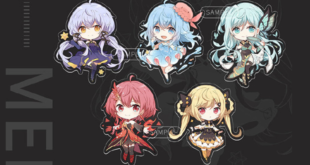 Home / News / Events / Snow Miku 2019 x Destiny Child Collaboration Goes Live! 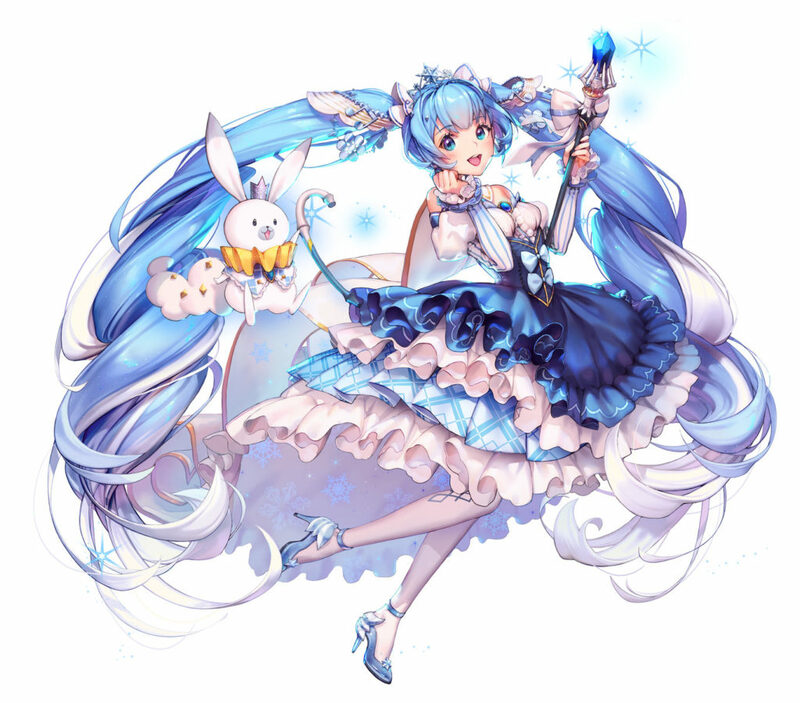 Snow Miku 2019 is surely gathering a lot of attention and collaborations lately! 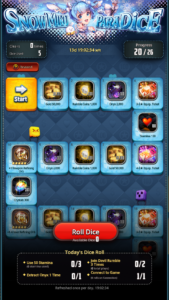 The latest one to be announced is a whole new collaboration with the mobile game Destiny Child and will begin on January 31st! 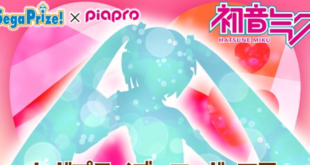 It’s totally not the first time we see Hatsune Miku collaborating with this game! We previously had her joining in her standard outfit and after that as Snow Miku 2018 as well! It shouldn’t really be a surprise for us to see her once more, this time dressed as our favorite snow princess, ready to bring her winter magic worldwide! 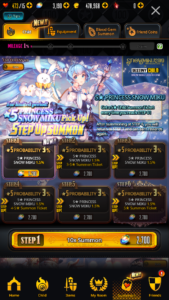 Our beloved snow princess will be join Destiny Child’s unit cast on January 31st after their game maintenance and there are various way of getting her in-game! 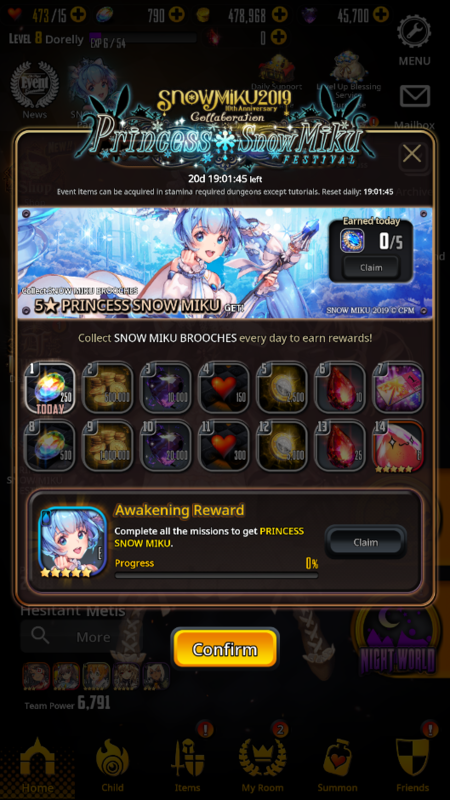 Collect “Princess Snow Miku Brooches” by clearing stamina-required dungeons in story mode (Tutorials not included) and get some marvelous rewards including a 5★ “Princess Snow Miku” once you cleared all the missions! 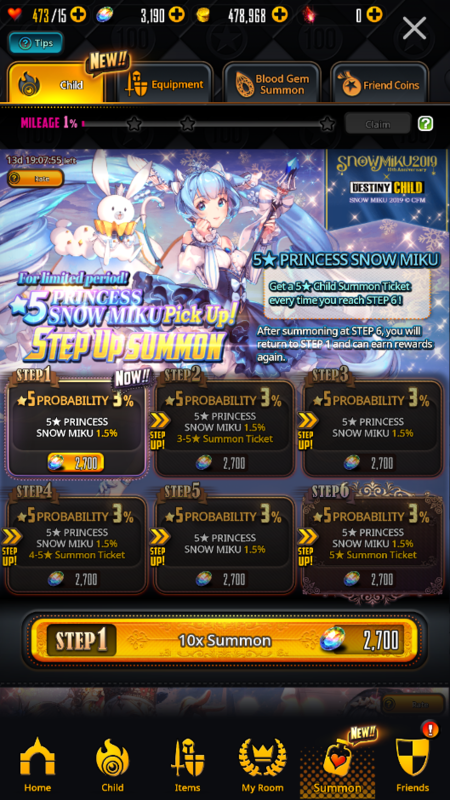 A 5★ “Princess Snow Miku” unit can be summoned via Step Up Summon with a 1,5% of chance to get her! 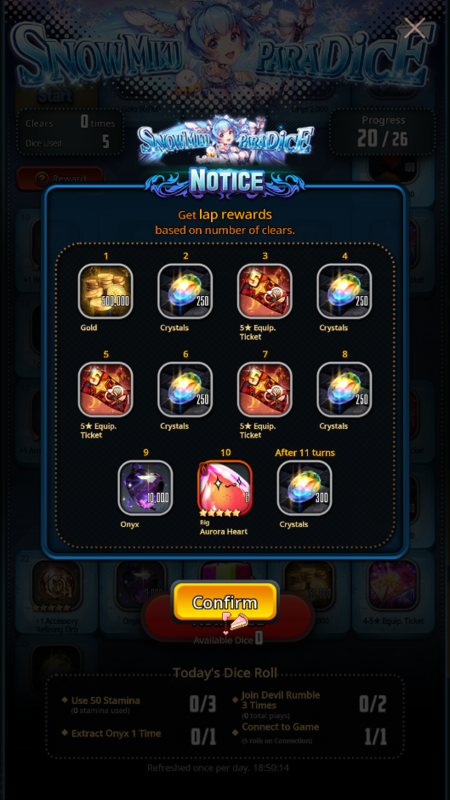 For each time you reach STEP 6, you will also be gifted a 5★ Child Summon ticket and brought to STEP 1 again. She will only be available in the Step Up Summon until February 14th so be fast to grab her! Let This Snow Princess Support You! Artwork by KKUEM, Shows her form after the Awakening. 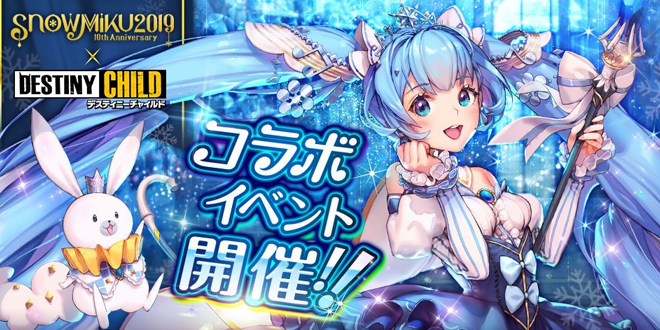 This 5★ “Snow Princess Miku” unit is a water-type support, and seems to be powerful too when used in this same type of teams! 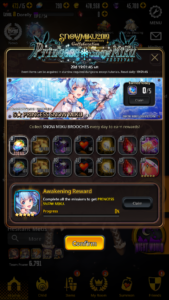 Deals 99 Auto Attack damage to the target (Automatic). Deals 368 damage to Target, Skill Gauge +13% for 2 Water Type Allies (Excluding herself). Deals 603 damage to Target, ATK +1200 and CRT Rate +30% for 3 Water Type Allies with the highest ATK for 16 seconds. 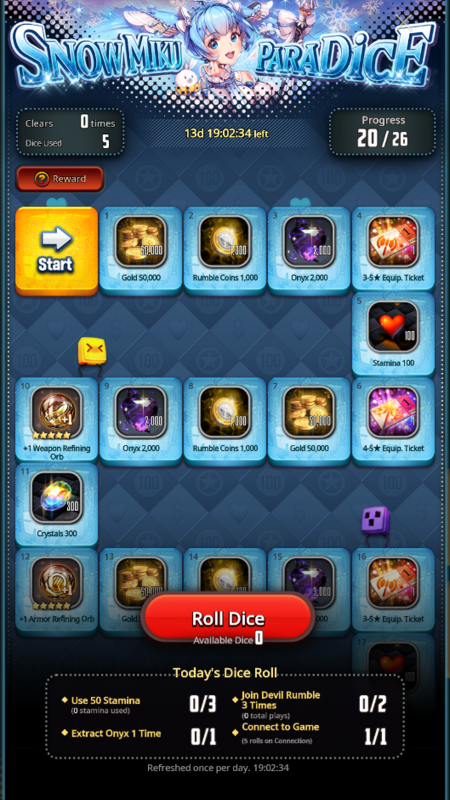 Deals 1713 damage to 3 random Enemies, Grant Barrier (absorbs +2000 Damage before HPs are affected) up to 5 Water Type Allies for 20 seconds and heals 1224 for them. Skill Gauge Charge Speed +10 for Water Type Allies. 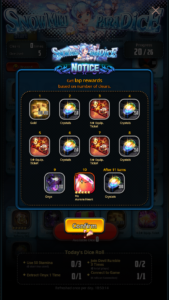 Will you be getting her? The collaboration ends on February 21st so you may have to hurry to grab yours! Let us know what you think about her! Stay tuned with us on VNN for more exciting news about your favorite Virtual Singers! 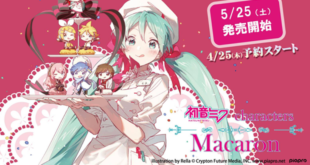 Previous Hatsune Miku x Don Quijote “Hatsune’s Miku Ice cream Party” Collaboration! Next Quadimension’s “亚特兰蒂斯Atlantis” Album preview and MEDIUM⁵’s Fifth Member Appeared!